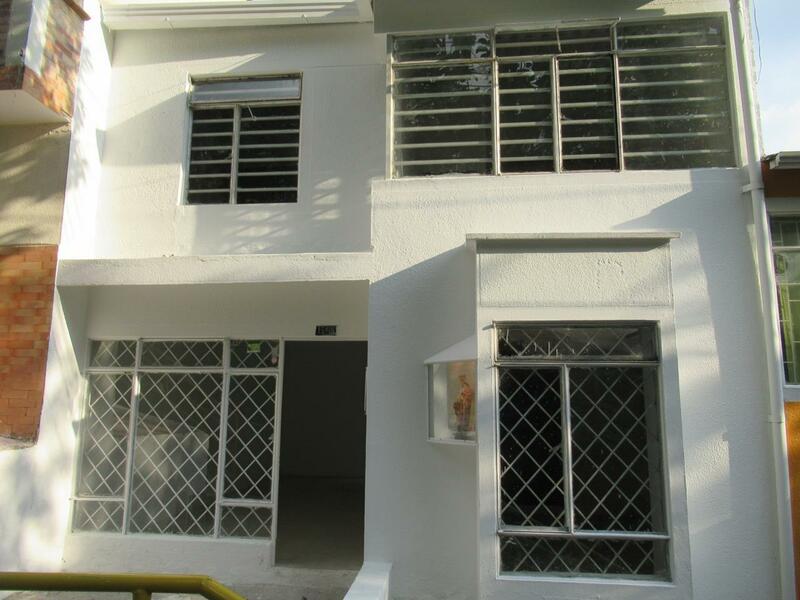 HALL TV- BALCON- 4 ALCOBAS (3 CLOSET) - PATIO AMPLIO. 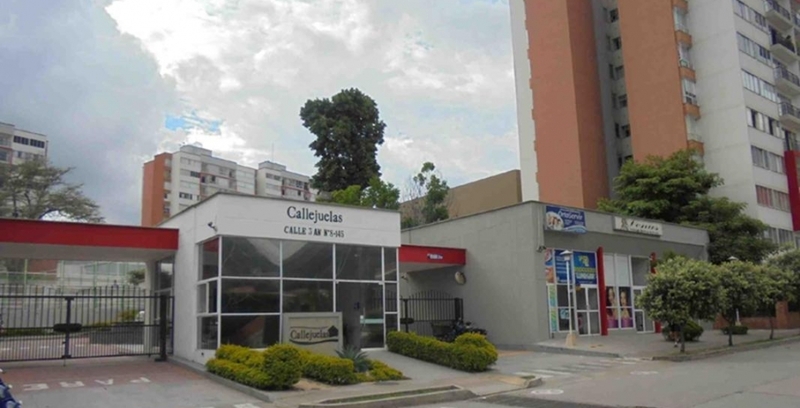 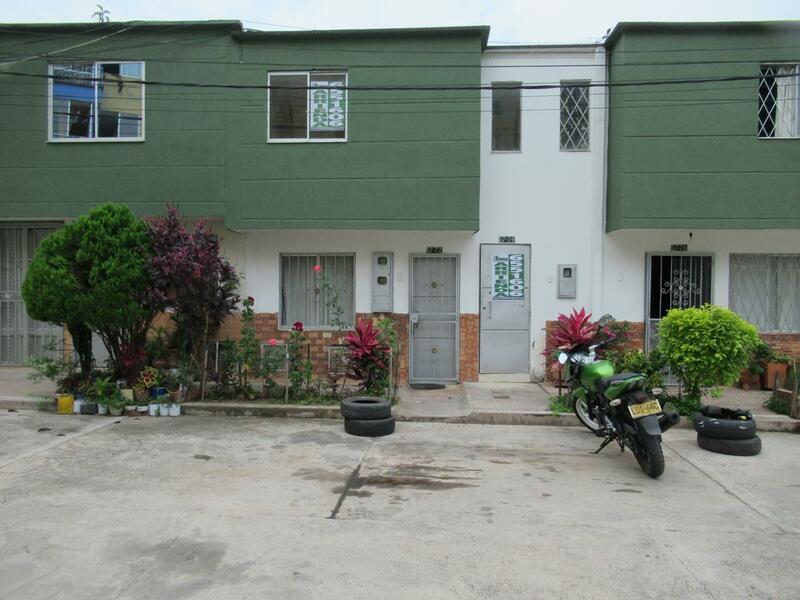 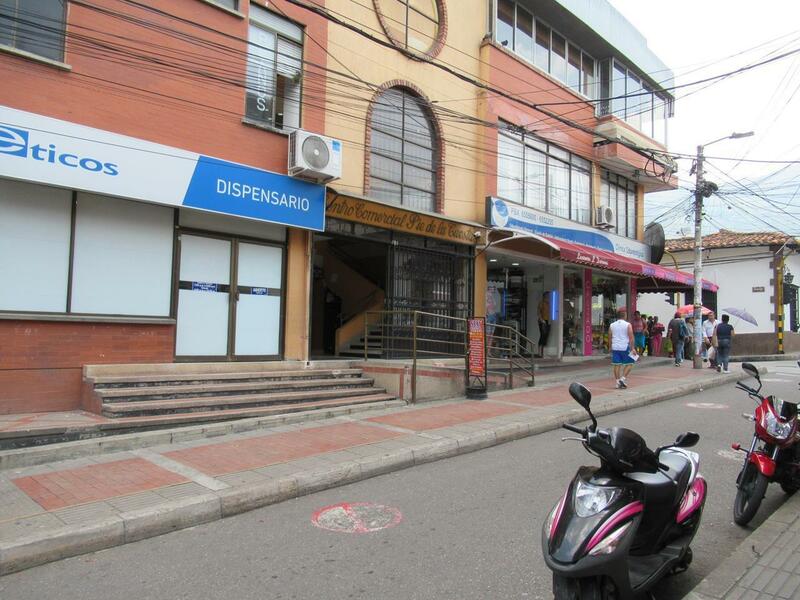 CASA: 4 ALCOBAS, 3 BAÑOS, 2 NIVELES, GARAJE, LOCAL COMERCIAL. 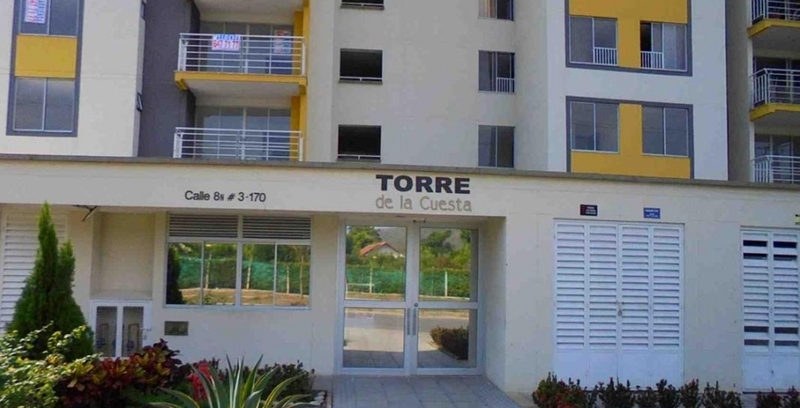 TORRE DE LA CUESTA ..